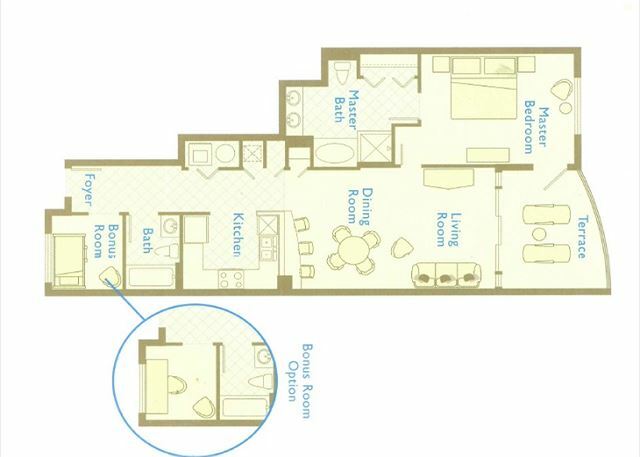 Make your vacation dreams come true in this 5th floor, one bedroom/2 bath Aqua condominium with bonus bunk room. 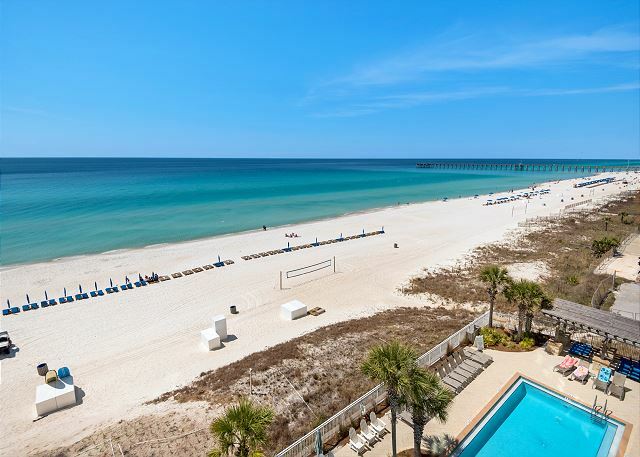 This middle unit provides stunning views of both pools and the Gulf of Mexico from your private terrace. The tastefully decorated interior spaces include full kitchen with granite countertops, refrigerator with icemaker, microwave, and laundry with washer and dryer. The elegant master suite with private terrace entry features a separate glass-enclosed shower, garden tub, double vanity with granite countertops and generous closet space. The room was beautifully decorated and clean! We have been staying at the Aqua every year (sometimes twice a year) for 4 years and have NEVER been disappointed. Nice location very nice rooms, unloading situation is a little different then I’m used to but overall this is a very nice place mantance guy was super nice put me on some good fishing charter boats me in my wife really enjoyed it. AQUA is fantastic!! We love the property. Aqua is the BEST! Beautiful property, great pools, walk to Pier Park....Aqua is a wonderful place; we will be back often. 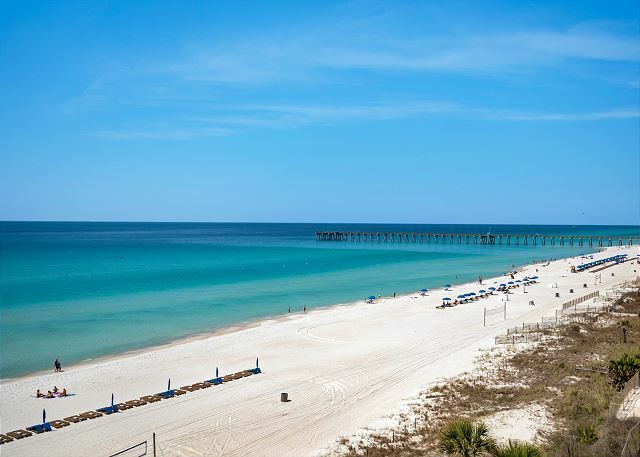 It's the best on Panama City Beach! We really enjoyed our vacation in Panama City. The condo had a perfect view and we loved the proximity to Pier Park! The overall condition of the condo was good, however, the washer was broken upon arrival (fixed a few days later) and two lamps were broken as well. The carpet was a bit sandy - but that is expected at the beach, I guess. The condo building, however, was slightly dirty. There was a pile of trash left by other occupants outside our door for DAYS during our stay. Also, the check-in process was a nightmare - our condo was not ready until 5:30 pm. There were several unhappy guests at checkout waiting, along with my family, on check-in day. Other than that, we really enjoyed our stay! We had a great time, good weather and the room was like a home away from home. Definitely would stay here again. 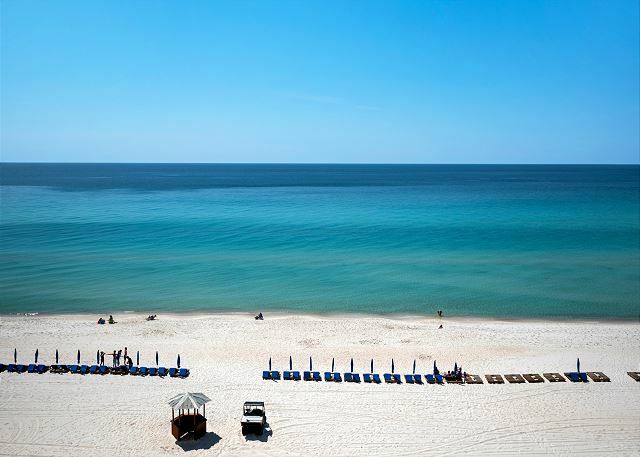 Panama City Beach is a beautiful destination. The building is clean and the staff are friendly. Very nice room(suite would be more descriptive). Great view of the ocean, quiet, very clean, and a very friend staff! I'm definitely looking forward to staying at Aqua again!